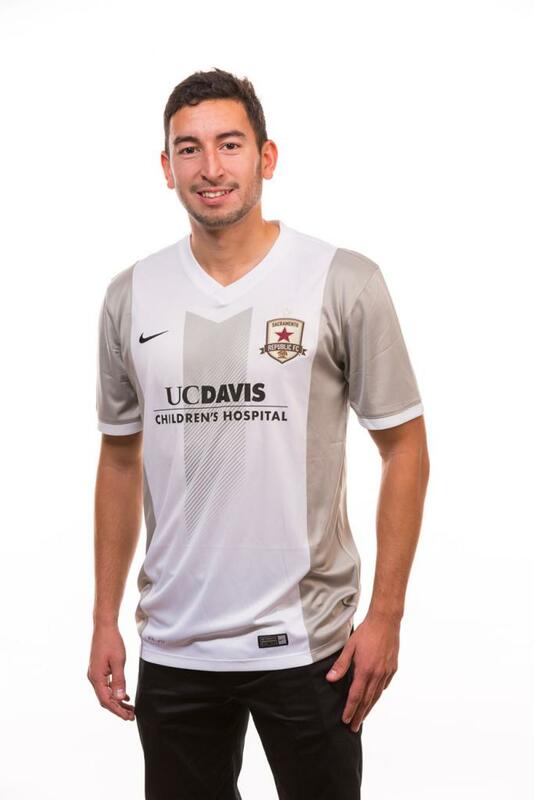 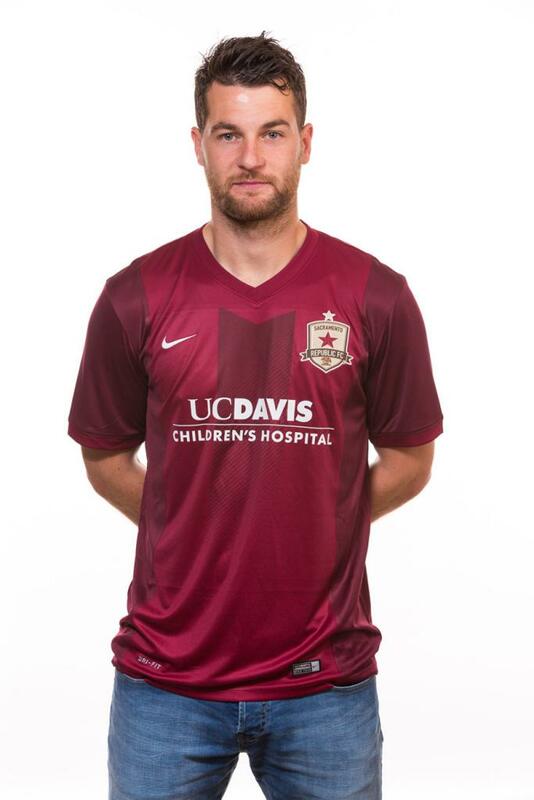 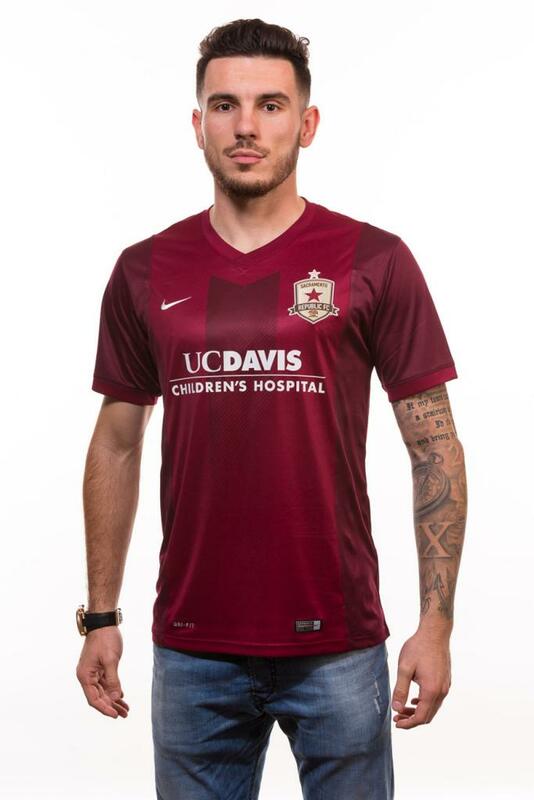 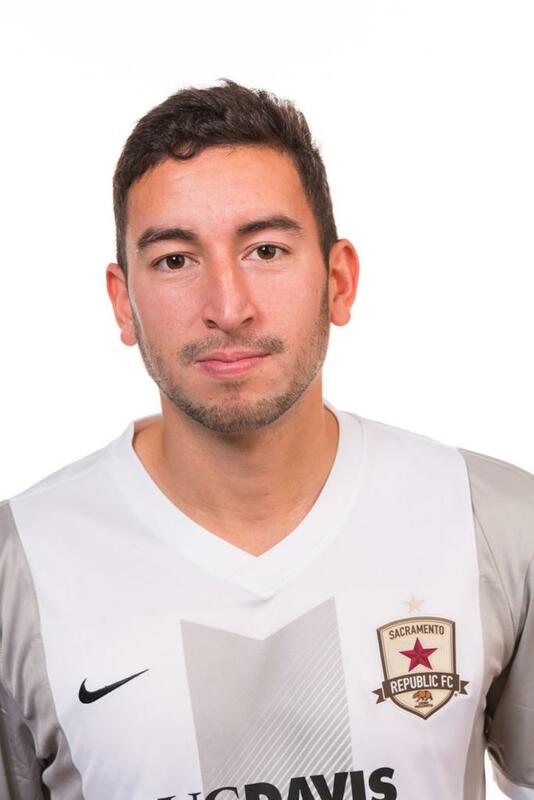 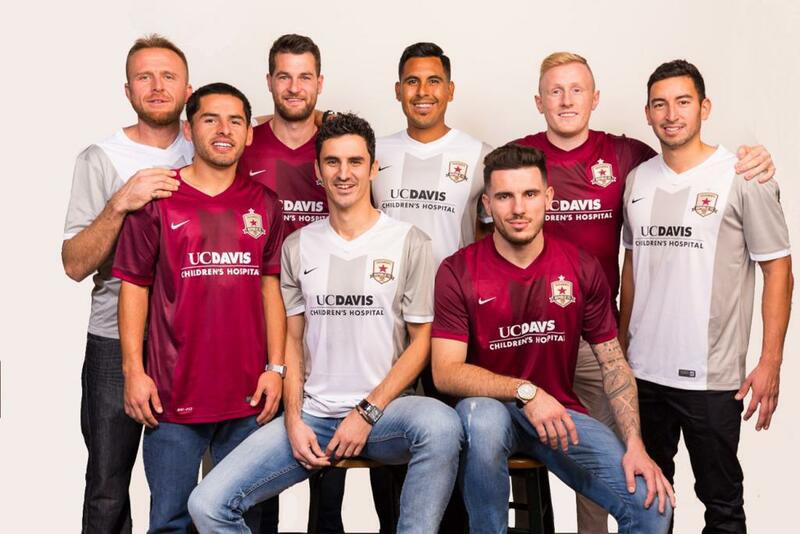 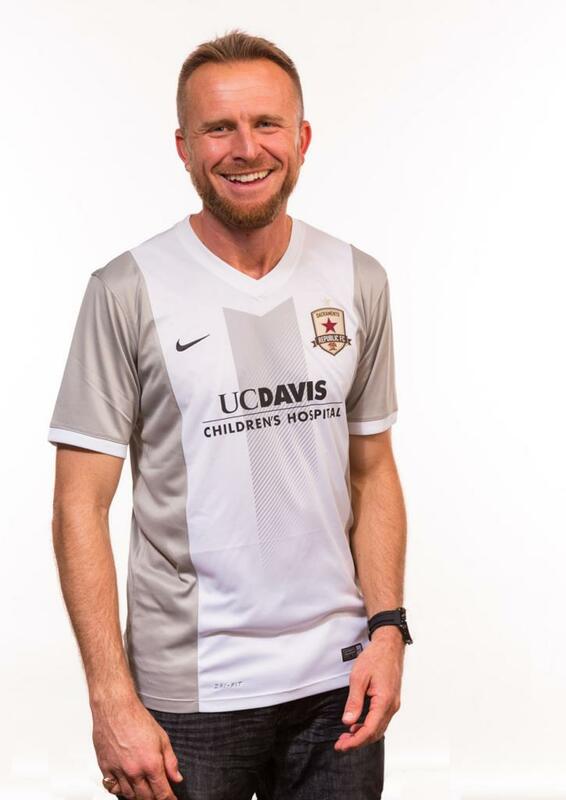 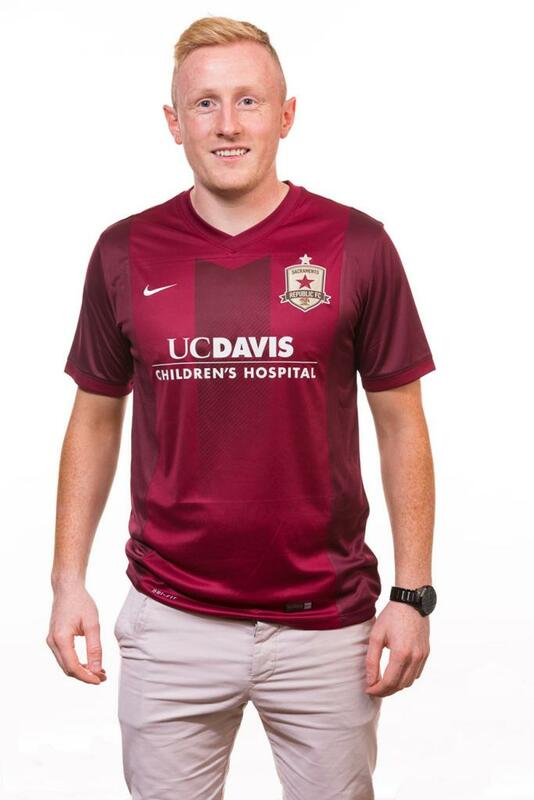 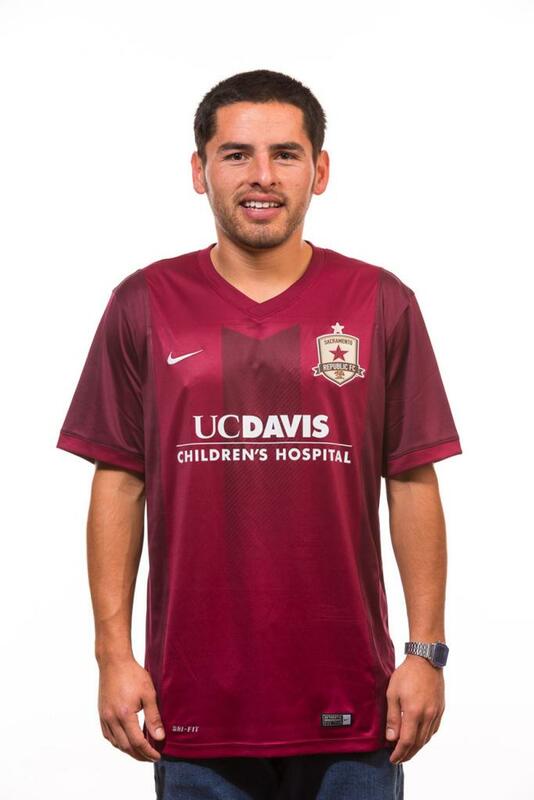 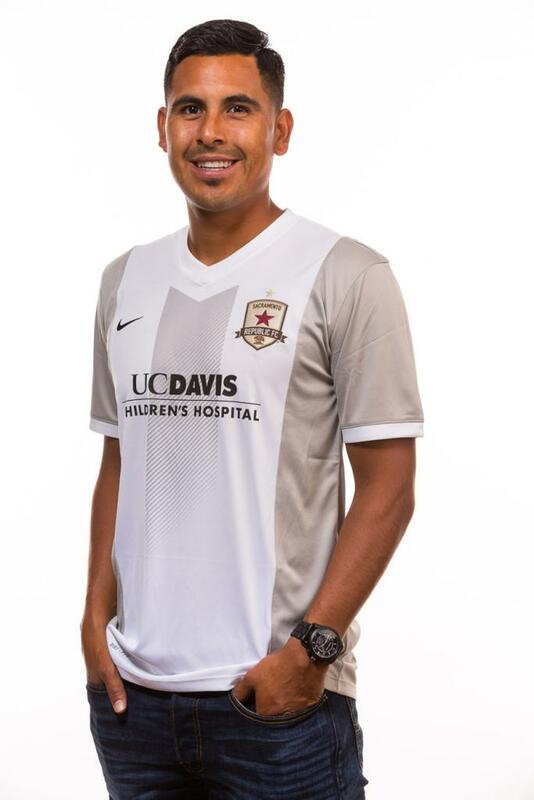 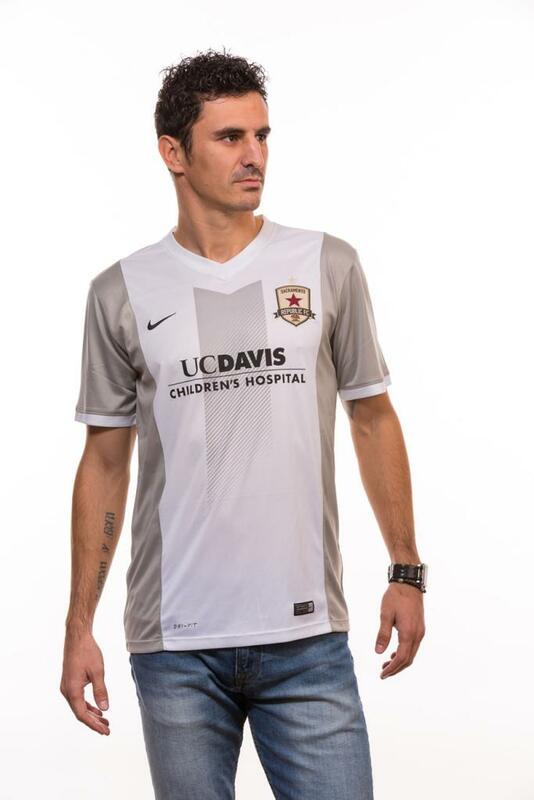 On Saturday, Sacramento Republic FC introduced their new kits made by Nike for the 2016 season. 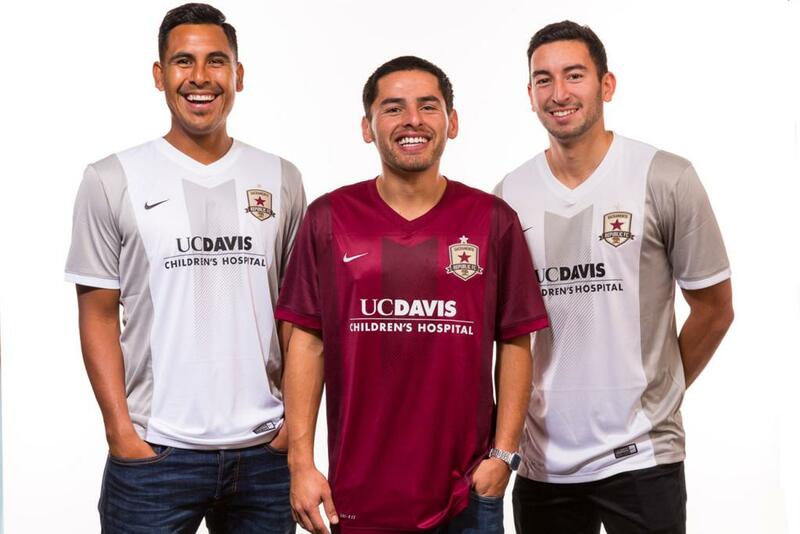 Check out photos of the home and away kit tops. 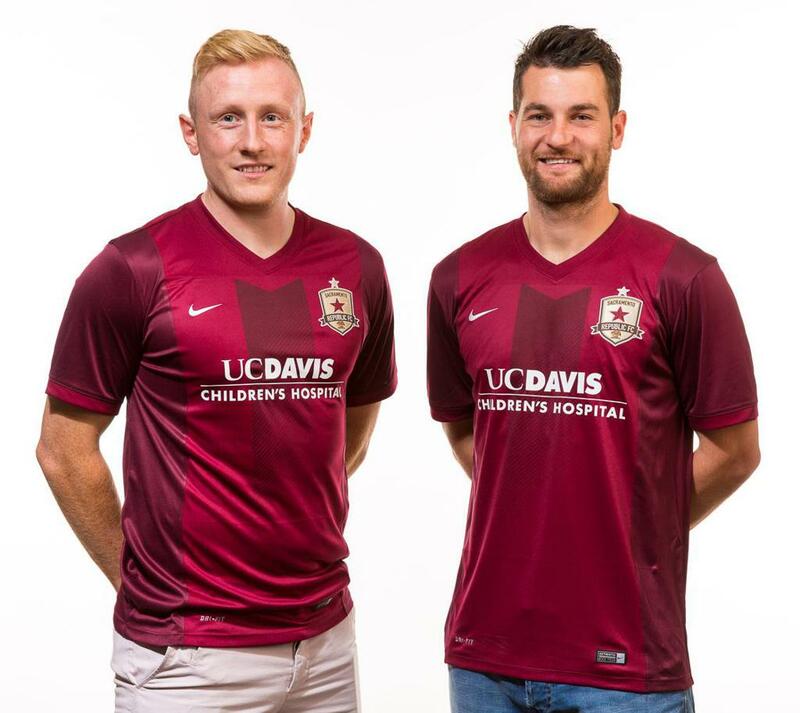 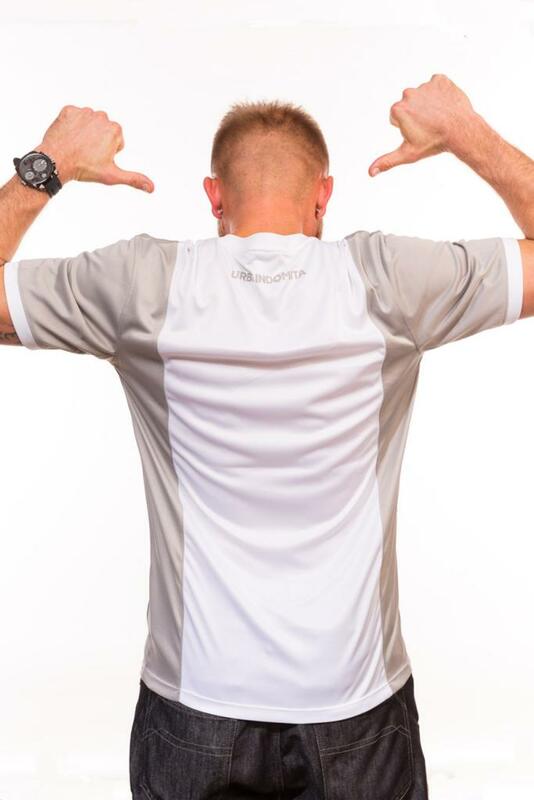 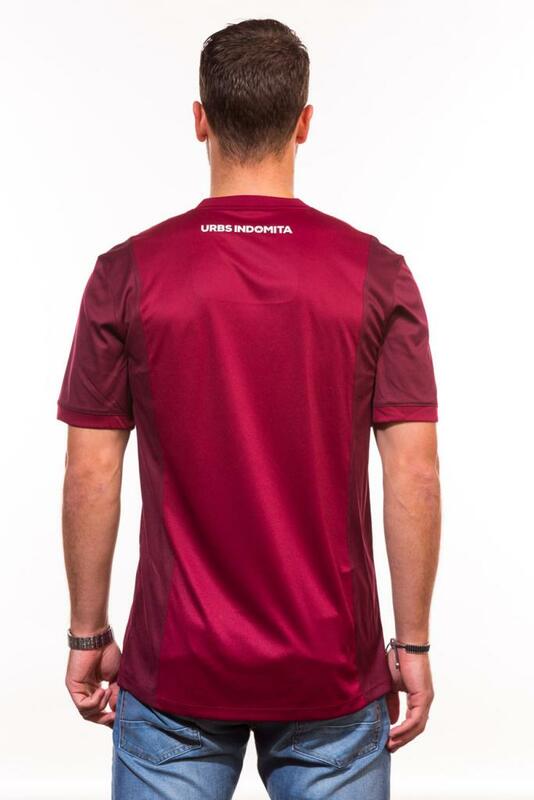 Kit tops go on sale on Friday, November 27 at 10 a.m. at Republic FC Headquarters and Team Store (2421 17th Street) and online at shop.sacrepublicfc.com.